The skills gap remains one of the biggest challenges for the cybersecurity industry. 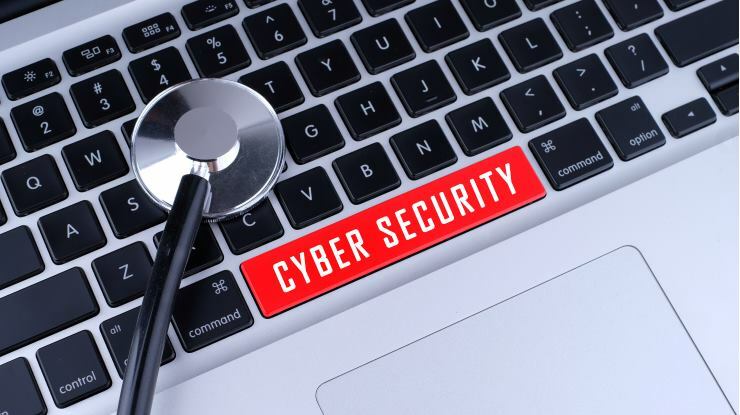 A recent survey from Tripwire found that most organizations are experiencing more difficulty finding skilled cybersecurity professionals and that 85% of professionals currently have understaffed teams. Skills gap-related issues are worsening, comparing responses to similar research done in August 2017, since almost all of the respondents (96%) said they’re currently facing problems when it comes to recruiting the right individual for a job due to the skills gap. "The skills gap issue continues to worsen," said David Meltzer, chief technology officer at Tripwire, "which is troubling, since cybersecurity threats only continue to grow. Additionally, security teams are in search of new skillsets to deal with evolving attacks and more complex attack surfaces as they include a mix of physical, virtual, cloud, DevOps and operational technology environments. It's becoming more difficult to maintain critical security controls, and there are fewer people available to do it. ".